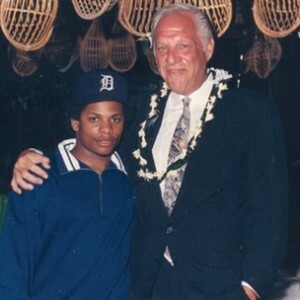 N.W.A.’s ex-manager, Jerry Heller recently appeared on UGS Radio’s Murder Master Music Show to discuss a variety of topics including his relationship with Eazy-E, the upcoming Straight Outta Compton biopic, the hit-and-run accident allegedly involving Suge Knight, and more. 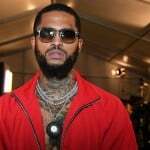 During the interview, Heller was asked about talking Eazy-E out of killing Suge Knight years ago, and comments he made later about regretting the remarks he made to Eazy. The former music manager says he still regrets talking Eazy “out of doing what he felt that he wanted to do” and added that the late rapper was right about his decision and he was wrong. 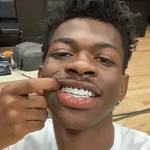 He also referred to Suge as “an evil human being” and revealed that Eazy knew the former Death Row Records CEO was trouble from the start. With the release of the N.W.A biopic, Straight Outta Compton scheduled for this August, Heller was asked if he’s seen a trailer for the film. He stated that he’s yet to see anything regarding the film and plans on watching the movie with his lawyer to ensure that the film is accurate.